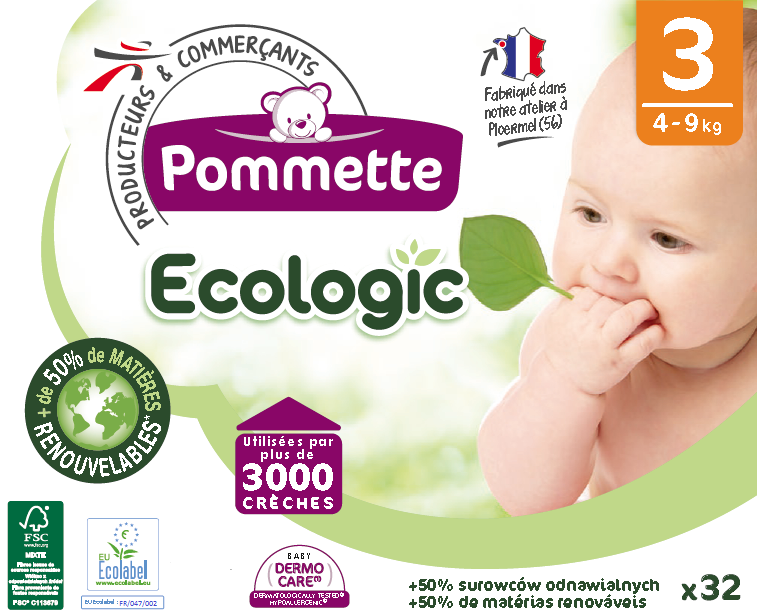 The brand distributed by Intermarché and used by nurseries, hospitals, clinics, works councils and associations. 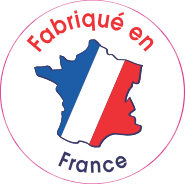 The brand sold by Intermarché. 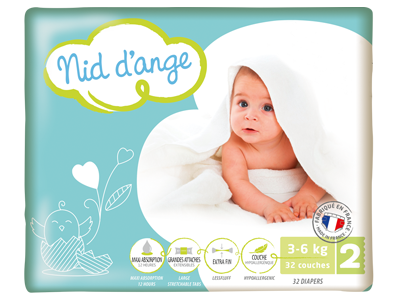 Nid d’ange is a full range of specifically designed nappies to take care of your baby, from 3 to 25kg. 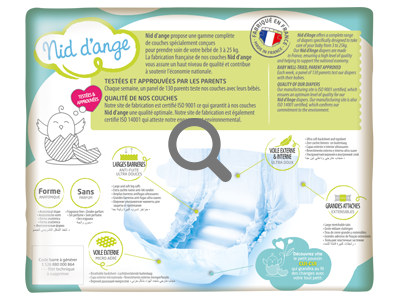 The French manufacture of our Nid d’ange nappies ensures top quality and helps support the national economy. 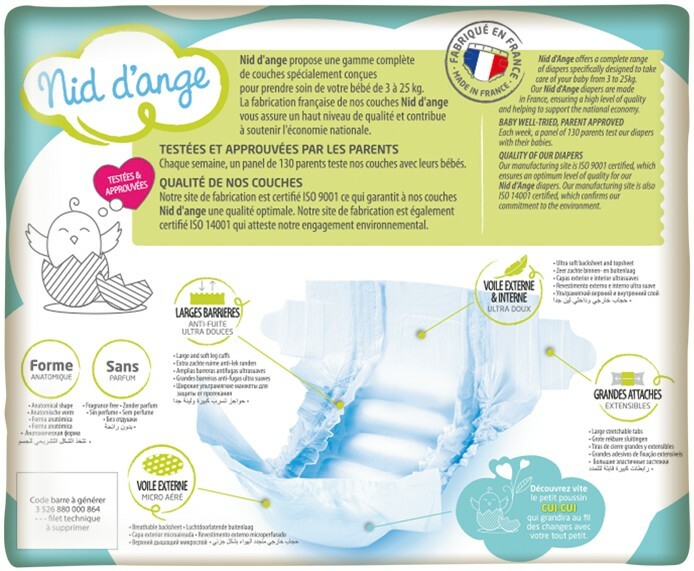 Each week, a panel of 130 parents and their babies tests our nappies. 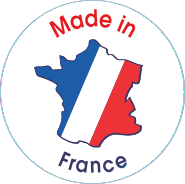 Our production site is ISO 9001 certified which guarantees optimum quality for our Nid d’ange nappies. 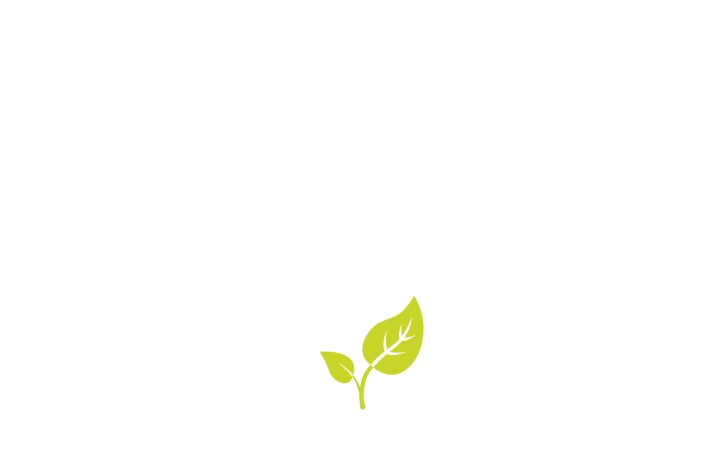 Our production site is also ISO 14001 certified, testifing our environmental commitment. 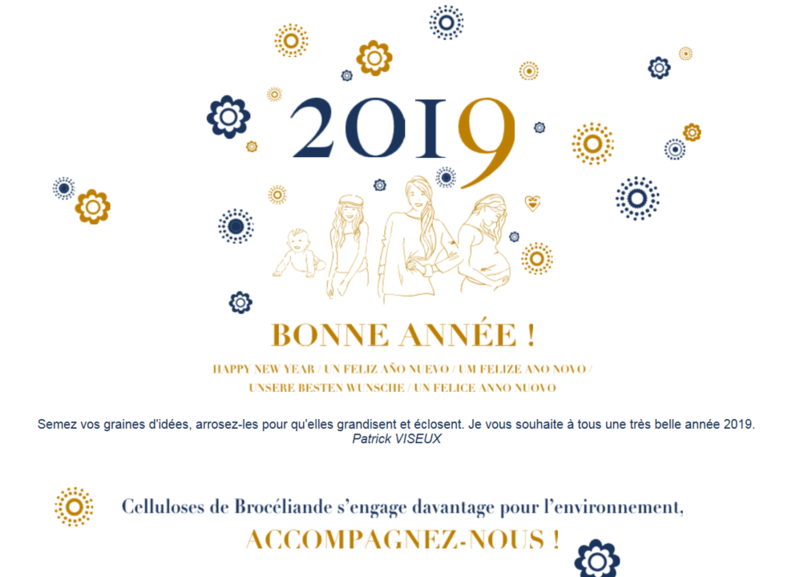 Celluloses de Brocéliande develops, manufactures and sells single-use feminine and baby hygiene products. We develop and manufacture for French, European and global retailers, wholesalers, importers/exporters and for hygiene professionals. 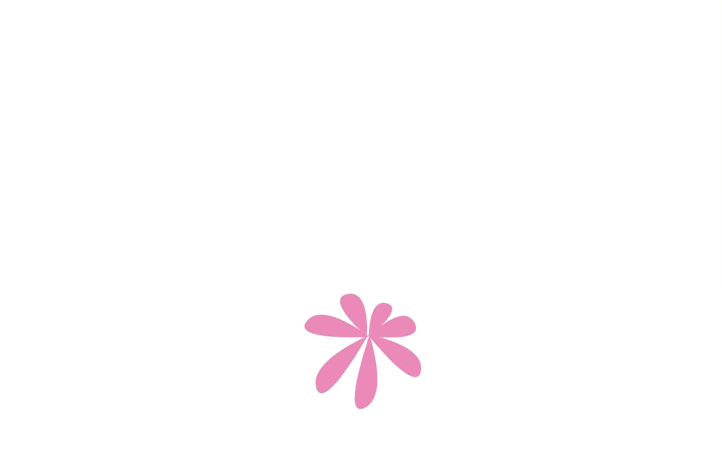 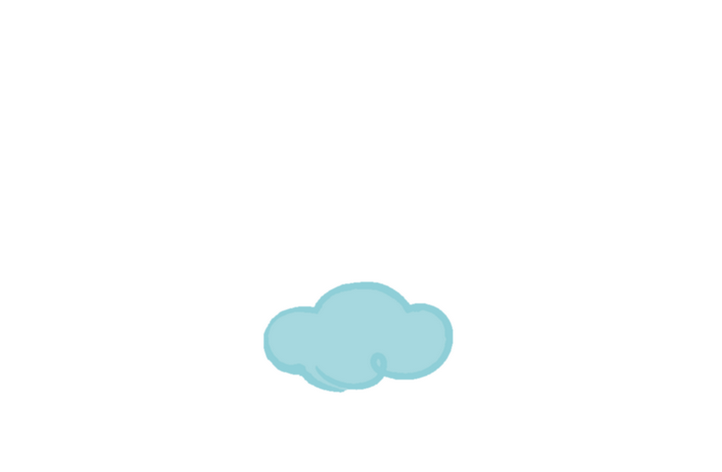 We sell our products to nurseries, hospitals, clinics, pharmacies and specialised early childhood stores. Our regular investments mean that today Celluloses de Brocéliande is the leading French producer of nappies and feminine hygiene products.